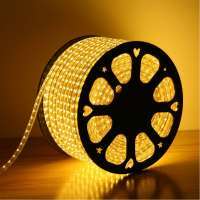 Prohid.lv internet shop offers to buy waterproof (IP65 class) 220v LED tapes. Forget about big power units that need to find another place to hide them. 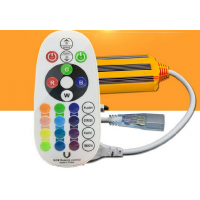 Prohid.lv offers 3 types of 220v LED strips: warm light (3000k), high-light (6000k) and LED (RGB) LEDs. 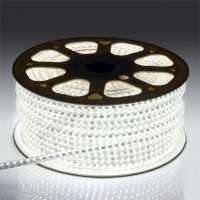 All available LED 220v tape is in a silicone jacket that protects it against moisture. 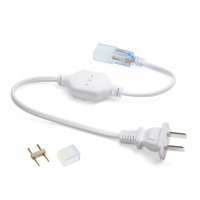 220v LED board diodes are 5050 and have 60 LEDs per meter, so the light is bright and very noticeable.